Milwaukee, Wisc. March 25, 2019 — NEWaukee has entered an annual strategic partnership with six Milwaukee craft breweries. As part of this partnership, NEWaukee’s events will feature Eagle Park Brewing Company, Gathering Place Brewing, Milwaukee Brewing Company, MobCraft Beer, Sprecher Brewing Company and Third Space Brewing. According to the Brewers Association, a record 7,000+ breweries were in operation in the US in 2018. Today, there are more than 30 craft breweries in the Greater Milwaukee Area. NEWaukee is excited to help support the growth and success of the craft beer market in the city. As part of its 10th Anniversary in February, NEWaukee also announced an annual partnership with Central Standard Craft Distillery. 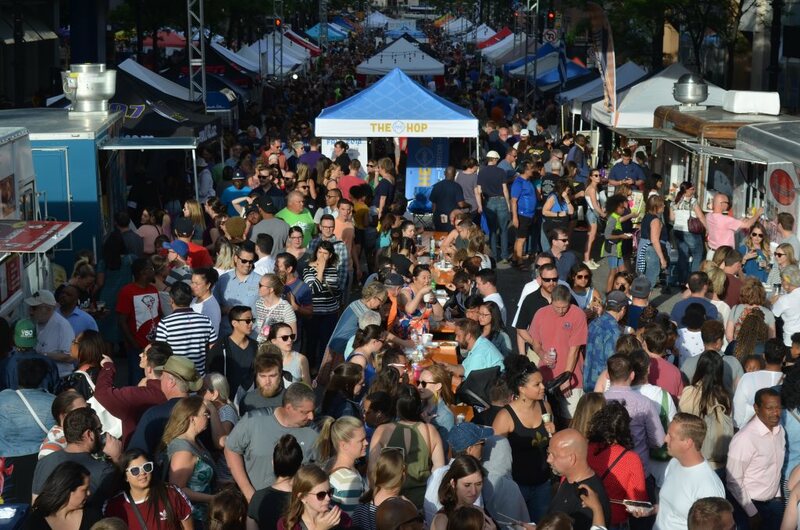 Earlier this month, the company announced the dates of its 2019 Night Markets. 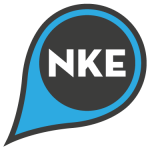 For more information on NEWaukee, please visit www.newaukee.com. NEWaukee is a social architecture agency that designs memorable in-person experiences that create a sense of belonging inside the communities and companies they work with. Visit www.newaukee.com to learn more. Organizations: Distil, Eagle Park Brewing Company, Milwaukee Brewing Company, MobCraft Beer, NEWaukee, Sprecher Brewing Co.